You see a lot of these semi-lame hard rock festivals announced all the time, and here’s the lineup for a particularly interesting one. 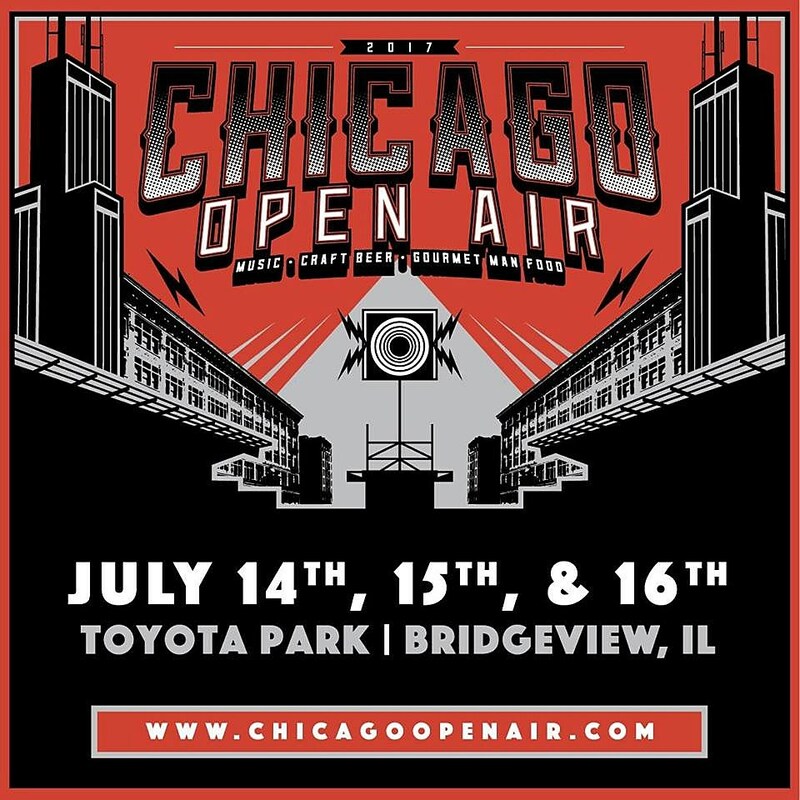 The annual Chicago Open Air festival returns from July 14-16 at Toyota Park in Bridgeview, IL, and the headliners include KISS, Korn and Ozzy Osbourne. Additionally, there’s Megadeth, Anthrax, Slayer, Meshuggah, The Dillinger Escape Plan, Pig Destroyer, Rob Zombie, Body Count, Lamb of God, Amon Amarth, Behemoth, Clutch, Metal Church, Code Orange and more (plus some real avoidable stuff like Falling In Reverse). Tickets for Chicago Open Air go on sale Friday (1/20) at noon. Full lineup below. To play a little catchup in hard rock festival world, Wisconsin’s Rock Fest goes down from 7/13-7/15 with Korn, Slayer, Rob Zombie, Megadeth, Lamb of God, Anthrax, Clutch, Ratt, Cinderella’s Tom Keifer, Lita Ford, Lit (!! ), and more. Rocklahoma goes down in — you guessed it — Oklahoma from 5/26-5/28 with Def Leppard, Soundgarden, The Offspring, The Cult, Ratt, Taking Back Sunday, Zakk Sabbath, In Flames, Suicidal Tendencies, Diamond Head, and more.